Cygnet 4 Ply Sock Yarn 4461, Airedale. Cygnet Truly Wool Rich 4 Ply Sock Yarn's machine washable blend of 75% pure new wool and 25% polyamide (nylon) makes for a hard wearing and soft sock knitting yarn. 100g. 420m / 459 yards with a suggested needle size 2.75 - 3.25mm . 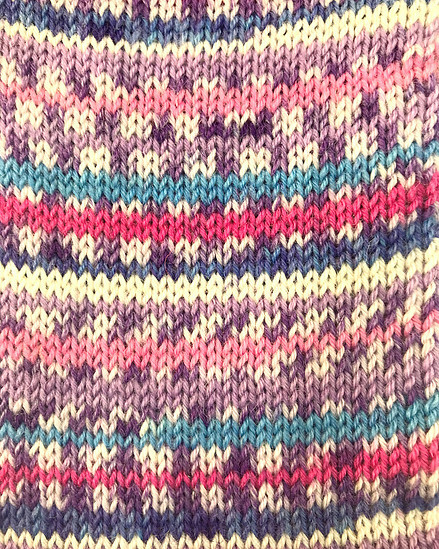 Knits to a tension of 30sts / 42 rows on 10cm / 4 inches. Cygnet 4 Ply Sock Yarn 4138, Wharfedale. Cygnet Truly Wool Rich 4 Ply Sock Yarn's machine washable blend of 75% pure new wool and 25% polyamide (nylon) makes for a hard wearing and soft sock knitting yarn. 100g. 420m / 459 yards with a suggested needle size 2.75 - 3.25mm . 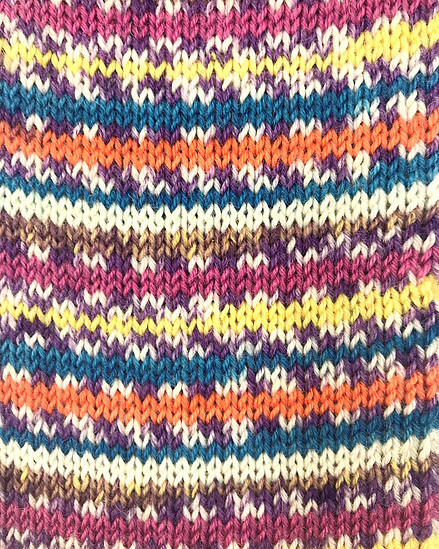 Knits to a tension of 30sts / 42 rows on 10cm / 4 inches. Cygnet 4 Ply Sock Yarn 4249, Swaledale. 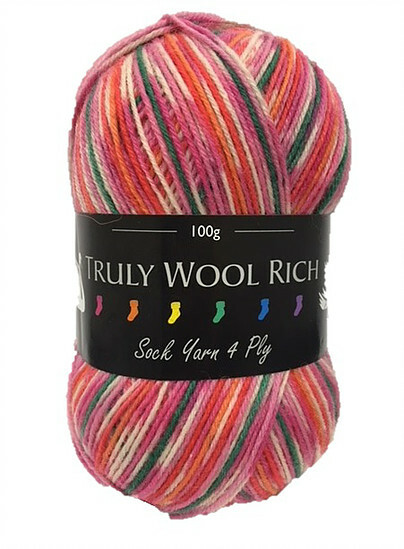 Cygnet Truly Wool Rich 4 Ply Sock Yarn's machine washable blend of 75% pure new wool and 25% polyamide (nylon) makes for a hard wearing and soft sock knitting yarn. 100g. 420m / 459 yards with a suggested needle size 2.75 - 3.25mm . 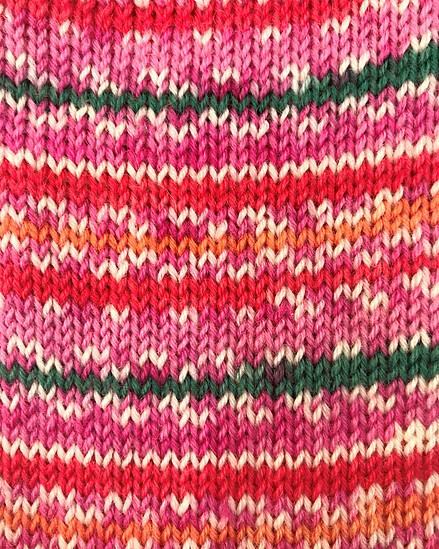 Knits to a tension of 30sts / 42 rows on 10cm / 4 inches. Cygnet 4 Ply Sock Yarn 4350, Littendale. Cygnet Truly Wool Rich 4 Ply Sock Yarn's machine washable blend of 75% pure new wool and 25% polyamide (nylon) makes for a hard wearing and soft sock knitting yarn. 100g. 420m / 459 yards with a suggested needle size 2.75 - 3.25mm . 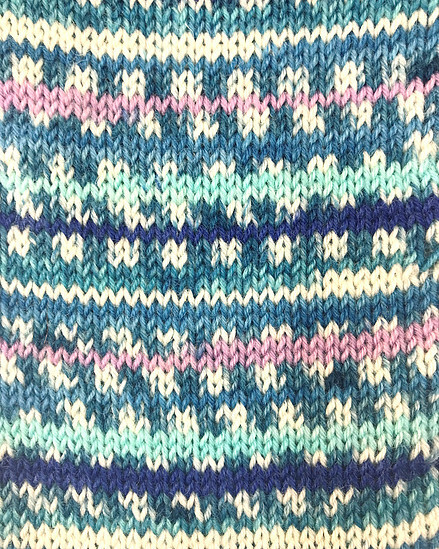 Knits to a tension of 30sts / 42 rows on 10cm / 4 inches. Cygnet 4 Ply Sock Yarn 4572, Mossdale. Cygnet Truly Wool Rich 4 Ply Sock Yarn's machine washable blend of 75% pure new wool and 25% polyamide (nylon) makes for a hard wearing and soft sock knitting yarn. 100g. 420m / 459 yards with a suggested needle size 2.75 - 3.25mm . 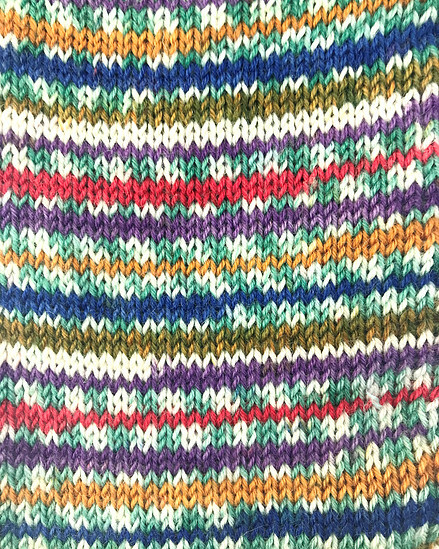 Knits to a tension of 30sts / 42 rows on 10cm / 4 inches.